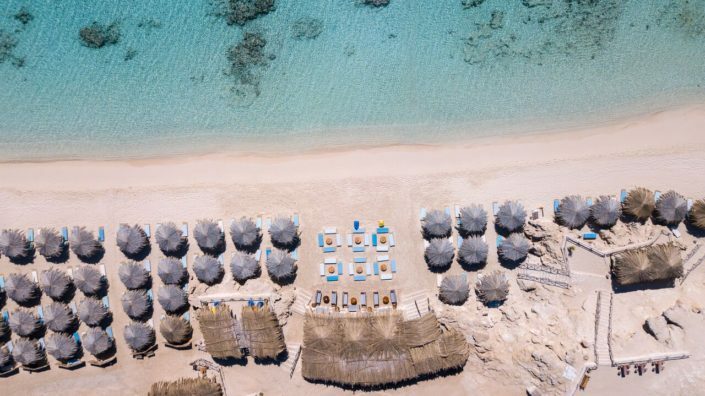 Totally inspired from its natural surroundings, Mahmya is an eco-tourism haven bordered by virgin blue waters awaiting exploration and a white sandy beach inviting relaxation. Accompanied with fine food, great music and a fun crowd, Mahmya’s an exotic escape that will change your idea of the perfect day in the Red Sea and give you memories that will last forever! 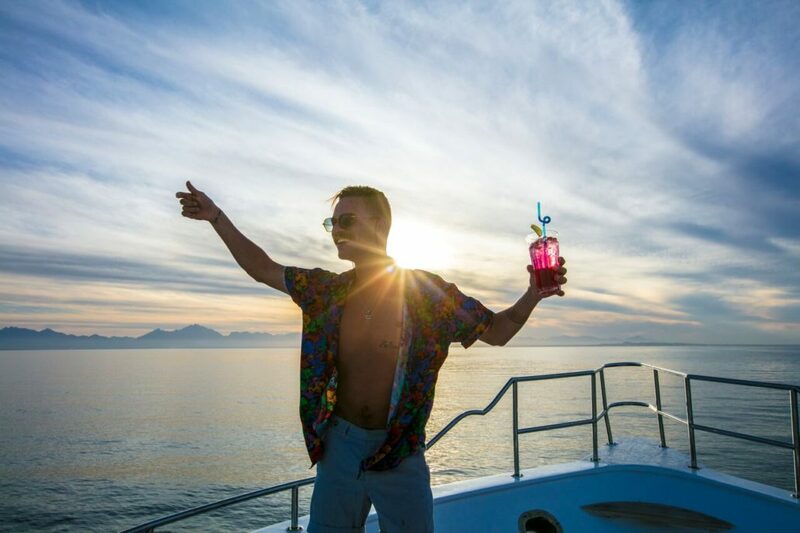 Experience our programs designed to deliver you quality service for your maximum enjoyment! 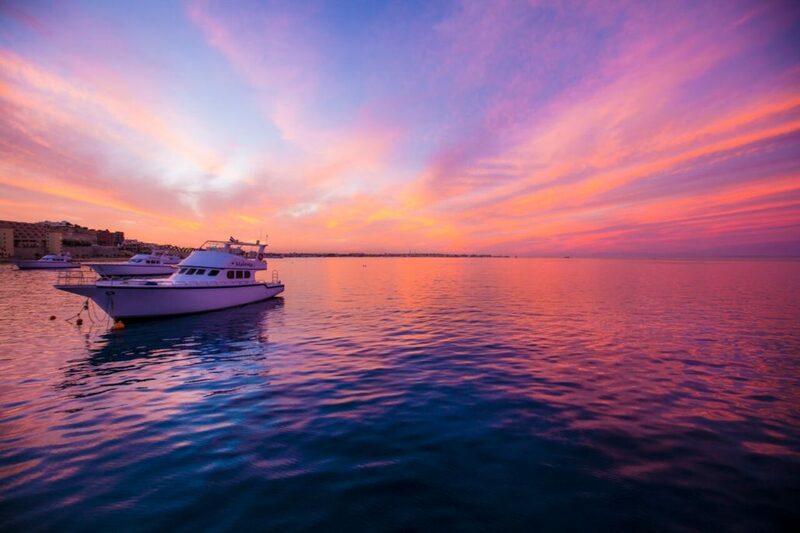 Boat transfers (1 hour sail each way) and the Day Use, excluding food & drinks. 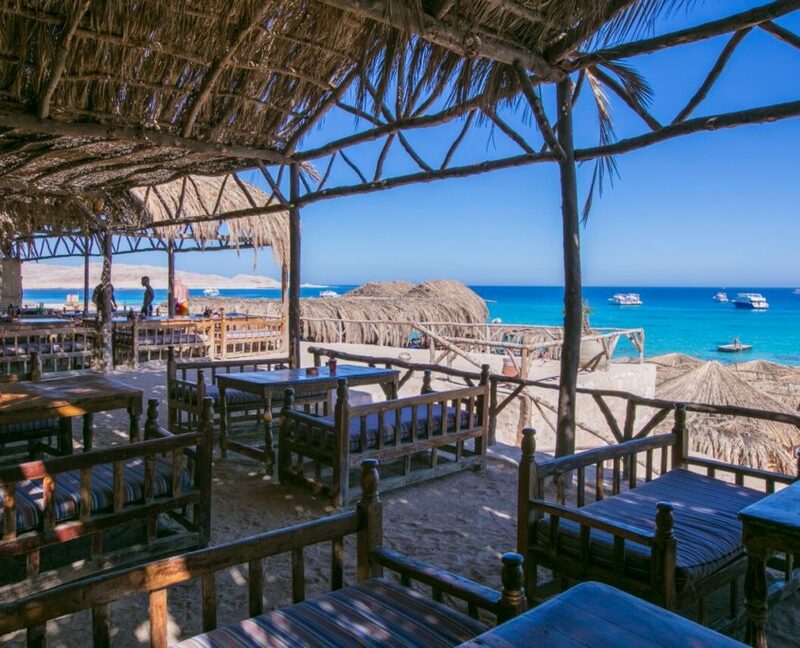 You can then order your food and drinks from our A la carte Restaurant and pay by cash/credit card accordingly. 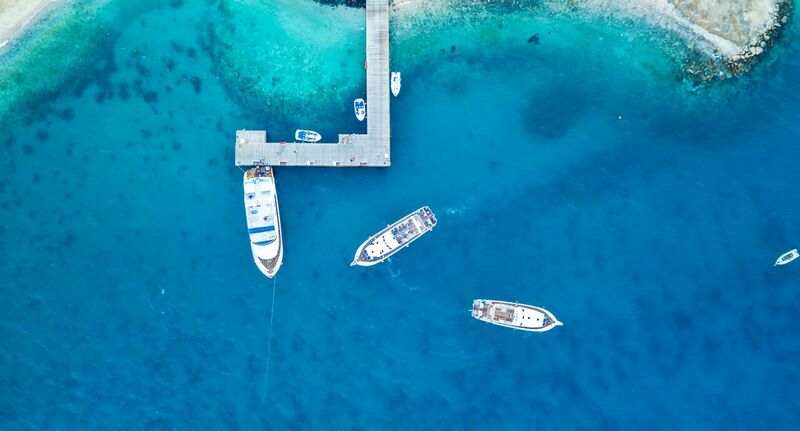 Boat transfers (1 hour sail each way), Day Use and an Open Buffet Lunch in our restaurant, including open water and soft drinks during lunch – all other drinks are excluded and paid for by cash/credit card accordingly. 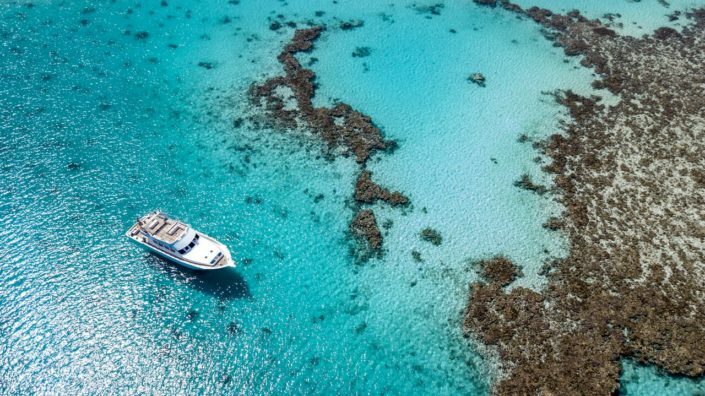 Boat transfers (1 hour sail each way), Day Use, Snorkeling Trip by boat (including mask, fins & snorkel) to Sabina Reef and an Open Buffet Lunch in our restaurant, including open water and soft drinks during lunch – all other drinks are excluded and paid for by cash/credit card accordingly. 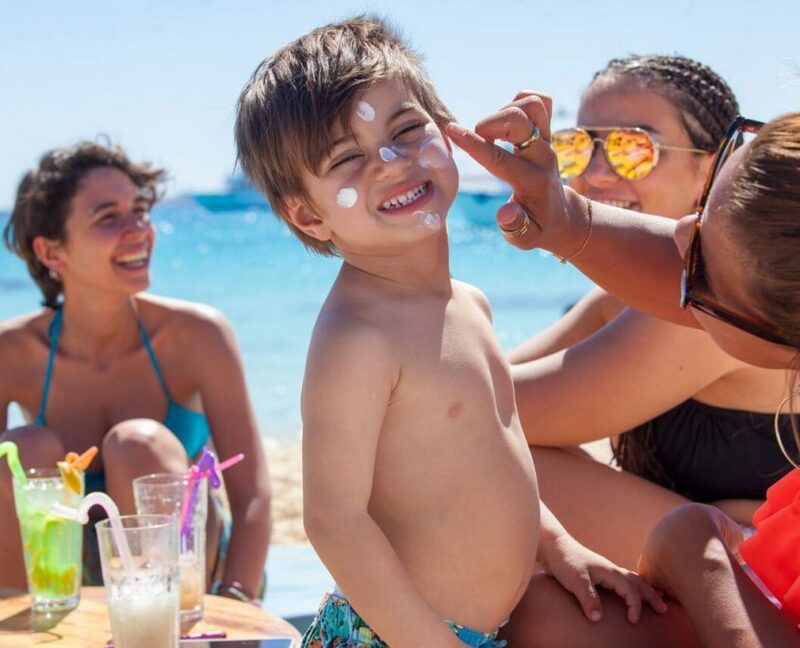 With activities like Snorkelling, a Water Park for Kids, Beach Vollyball, Sand Soccer & SEA-SPI, there are many ways to spend hours of family fun on Mahmya! 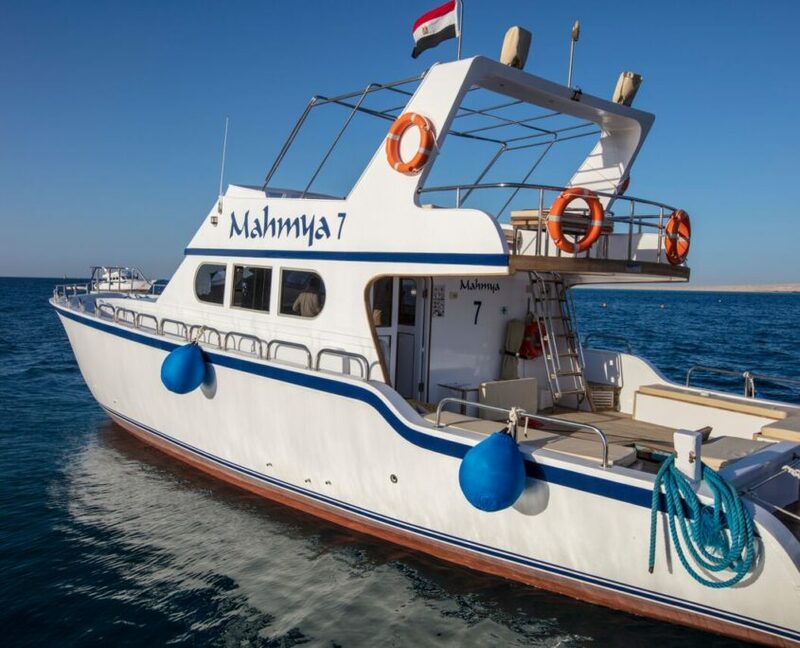 Midday join our special Snorkeling trip by boat to one of the most magnificent reefs in the Red Sea! 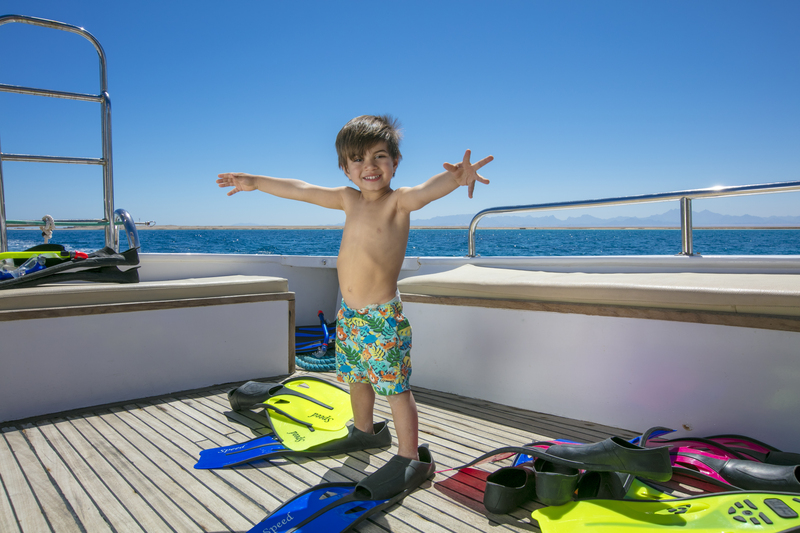 The choice for prime snorkeling locations in the Red Sea is unrivaled and our Recreation Team and the Boat Captains check the weather conditions and choose the best site for that day in order to maximize your safety and enjoyment. 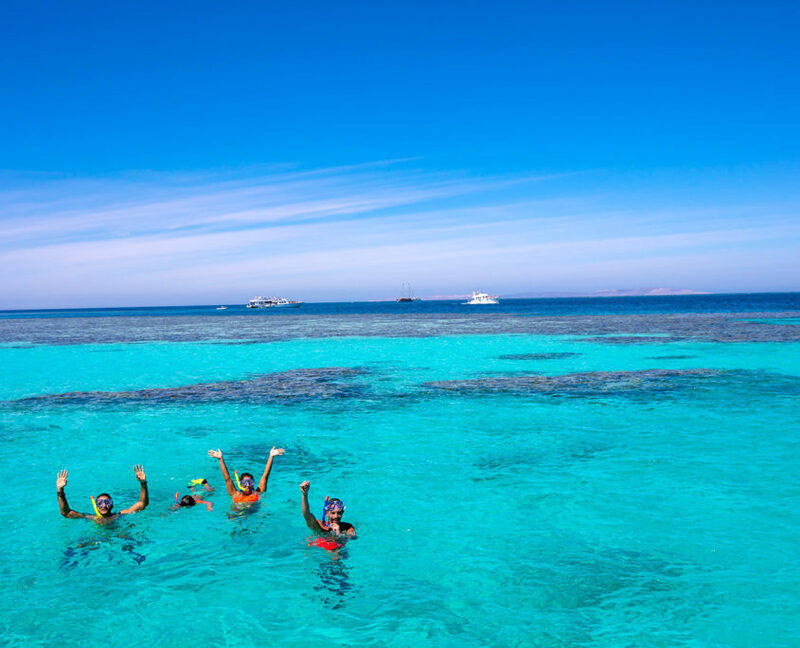 Snorkeling is fun for all ages, so bring the whole family and explore the richest sea in the world! 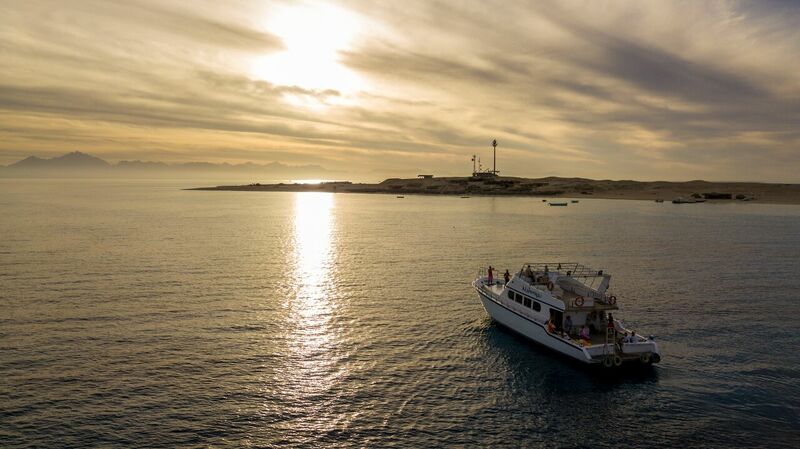 The Red Sea boasts comfortable water temperatures year-round, superb water clarity and visibility, more than 1,000 species of fish, countless varieties of hard and soft coral and an incredibly diverse underwater topography, undoubtedly making it one of the most wildly unique underwater environments! 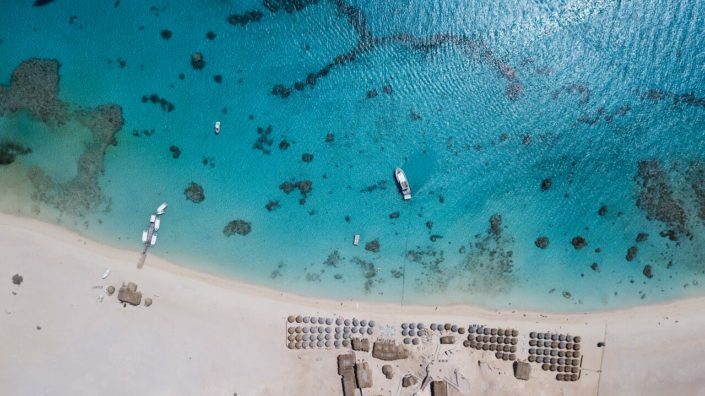 If you’d rather stay on the island, you can enjoy the ease of unlimited access to swimming and snorkeling in the water directly off Mahmya’s Beach! 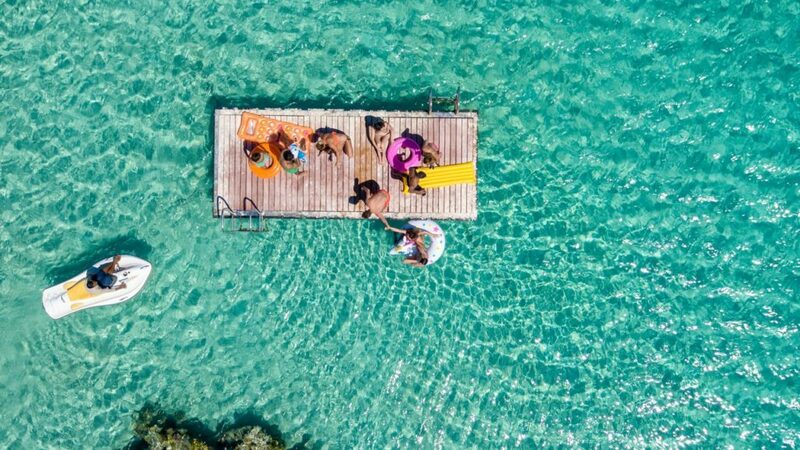 There you’ll find groups of coral heads lying on the sandy bottom in shallow water, allowing for limitless discovery , with up close sighting of animals like starfish, mollusks nudibranch. Visit our Aqua Centre to rent a SEA-SPI and take a look through the bubble-free glass bottom of the motorized eco-friendly watercraft, which allows for an up close view of coral and marine life without the risk of damaging delicate corals and animals. 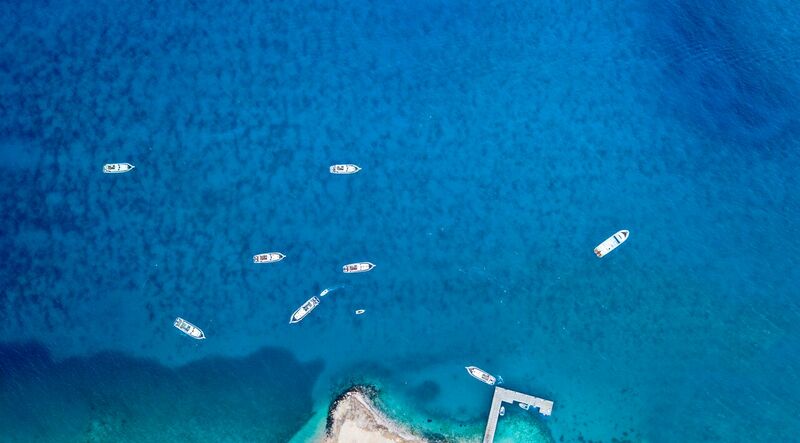 Due to the ever changing underwater world, no SEA-SPI tour will be the same! 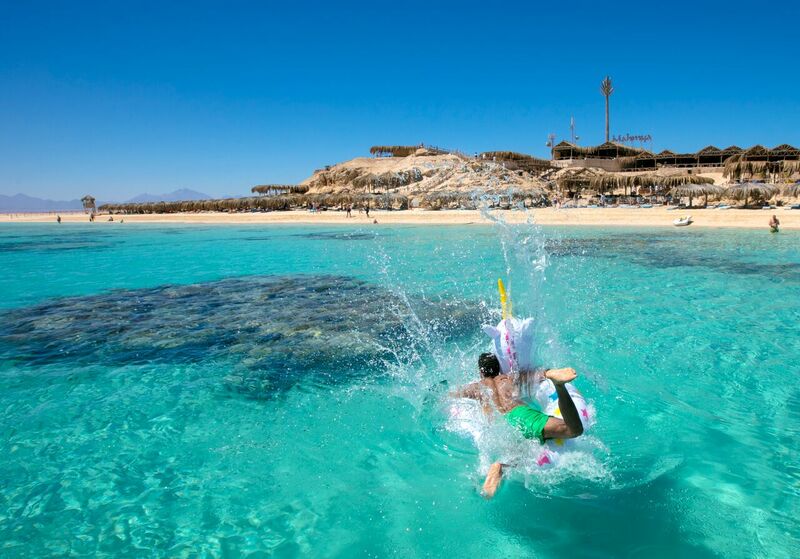 don’t miss the chance to see the colorful coral and exotic fish of the Red Sea! 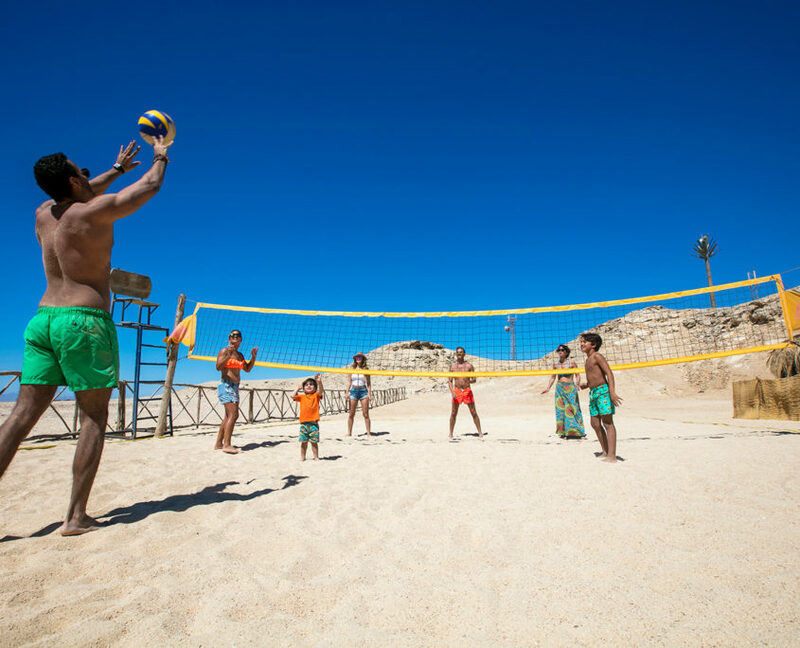 Spacious volleyball court on the finely set sand beach by the clear water at Mahmya. 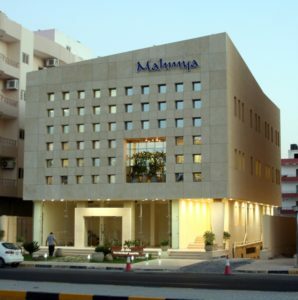 Mahmya affords the modern facilities that cater to travellers. The beach is famous for many things, but sitting and enjoying the spectacular view is something that sets Mahmya a part from any other beaches found in HURGHADA. 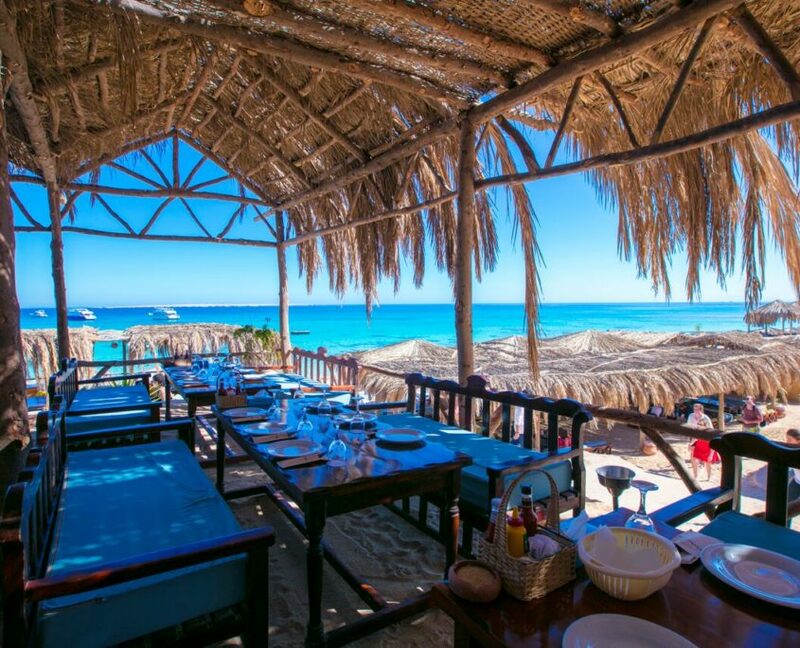 Dine on fresh cuisine prepared to exceed expectations while chilling out in the shade under palm-tree pergolas in one of our open air sea view restaurants. Delight in the variety of our Open Buffet Lunch with a Salad Bar offering Tahina, Coleslaw, Calamari, Cheese and Oriental Salad’s; main courses of Fish, Chicken, Beef, Steamed Vegetable, Rice and Pasta cooked Italian style and a seasonal selection of Fresh Fruit for Dessert. Children are not forgotten with our special ‘Kids Meal’ served with scrumptious ice cream for dessert! 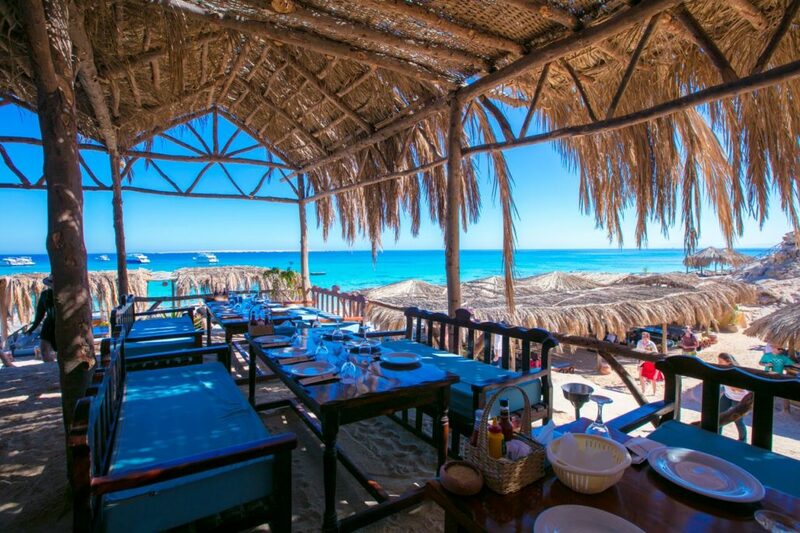 Or explore our rich A la Carte Menu designed to satisfy the most discriminating of palates! 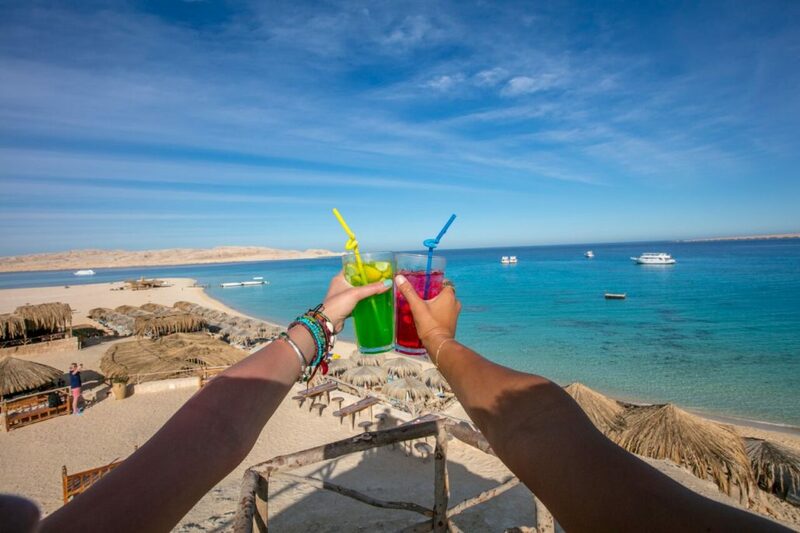 Complete the experience with a visit to our bar and choose your favorite drink to sip while enjoying spectacular views of the Red Sea Mountain Range. 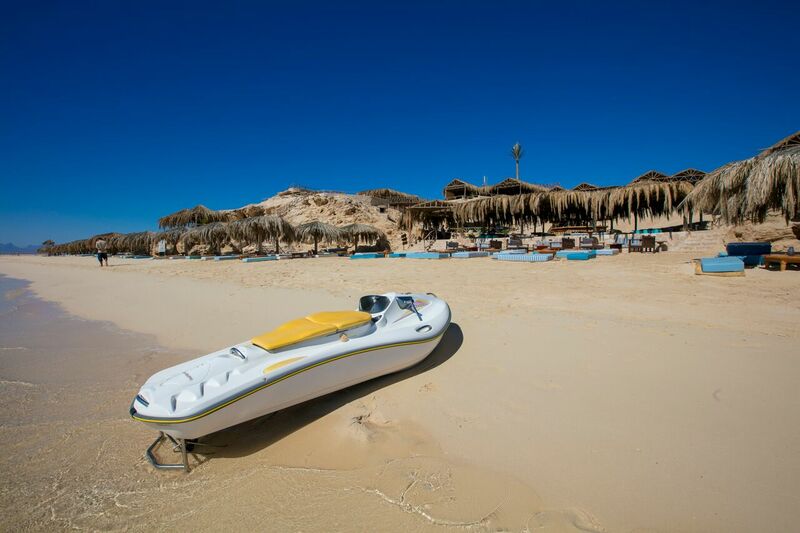 Mahmya operates a fully equipped fleet of modern boats to transport guests safely to and from Giftun Island. 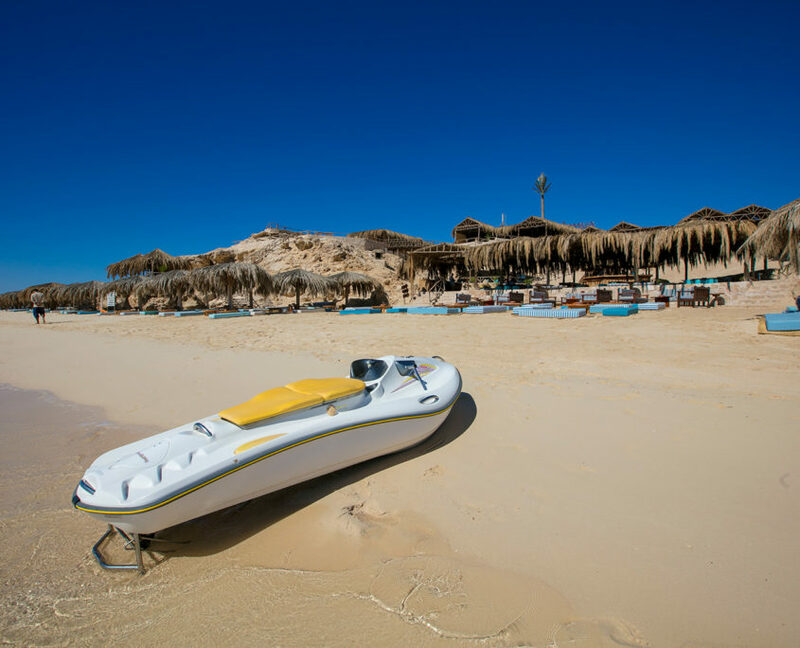 Every boat is equipped with VHF Radio, adult and children’s life jackets, necessary rescue equipment and medic first aid supplies. Our Captain’s and their Crews are trained in medic first aid and make your safety and comfort their number one priority. By clicking Book you are agreeing to our Terms and Conditions. 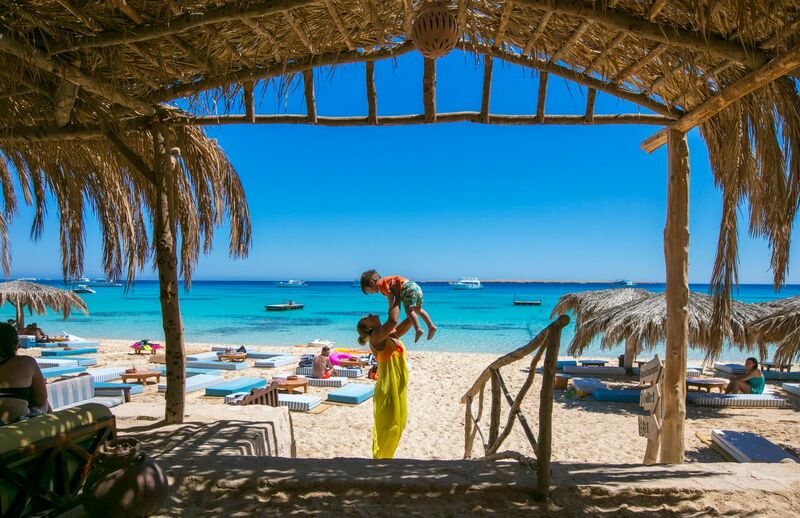 Our DAY SCHEDULE departs at 8:30 a.m. & returns at 4:30 p.m. and our SUNSET SCHEDULE departs at 10:00 a.m. & returns at Sunset Our fleet of boats depart/return everyday from our Mahmya Beach Marina, Sheraton El Corniche Road, Hurghada: https://goo.gl/maps/K4ZmJHv6USr Please note that we provide the land transportation from/to your hotel to/from our Mahmya Beach Marina upon request. Please send us and e-mail to info@mahmya.com or call us on 01001119792 to organize the land transportation! Full refund if cancellation is 48 hrs prior booked date. 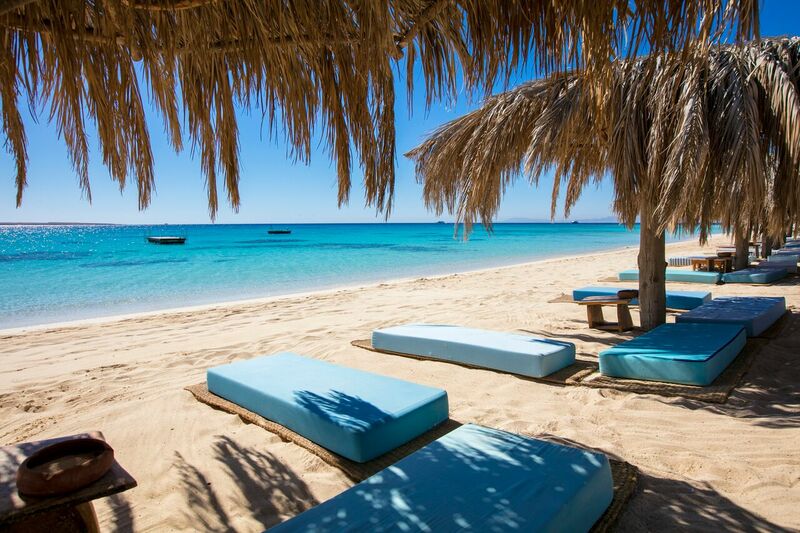 50% refund if cancellation is 24 hrs prior booked date. No refund if cancellation is on same day of booked trip date or no show. 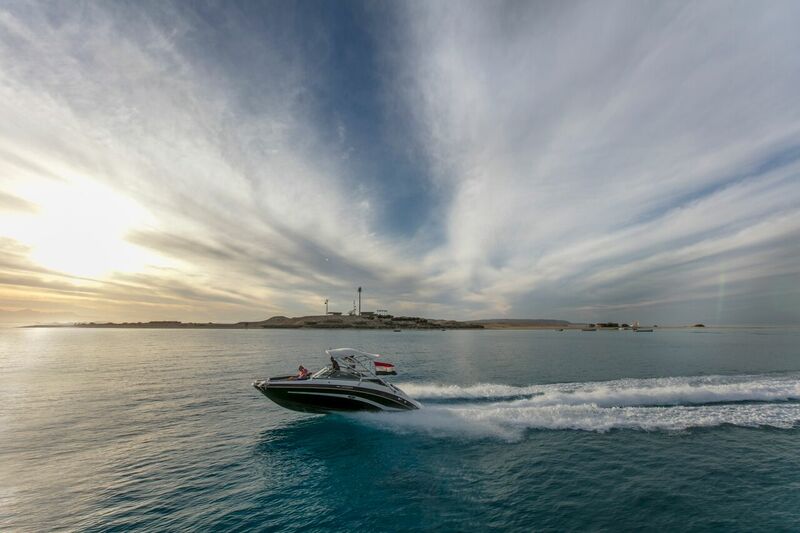 *For either schedule, kindly ensure that you are at our marina no later than 30 minutes before the departure time. © 2019 Mahmya. By eTurn. Rights Reserved. 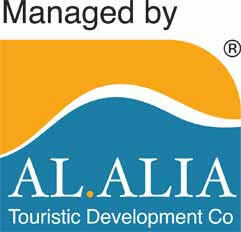 Al Alia was established in 1997 as an Egyptian Joint Stock Company with an initial capital investment of 20 Million Egyptian Pounds. Al Alia manages its first and main project Mahmya, in 2017 the second project Mahmya Beach and has one more project under construction: The Mountain Residence.